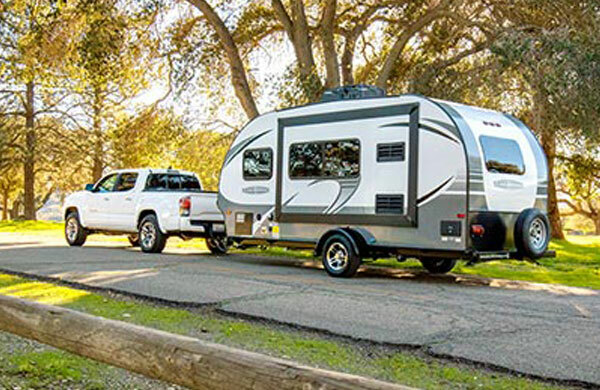 Located at the foot of the Blue Ridge Mountains in Marion NC, Tom Johnson Camping World is the Carolina’s #1 RV Dealership. 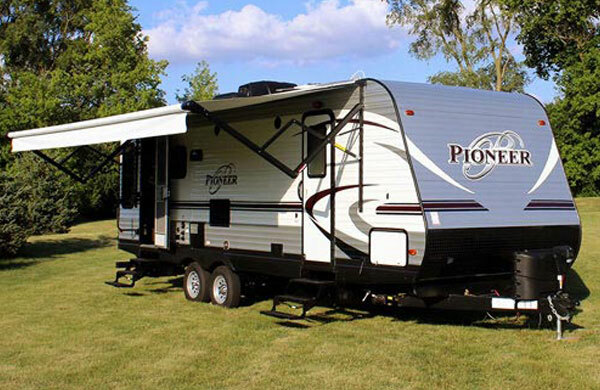 From Folding Trailers to the best selling Luxury Coaches available, you’re sure to find your next RV right here. 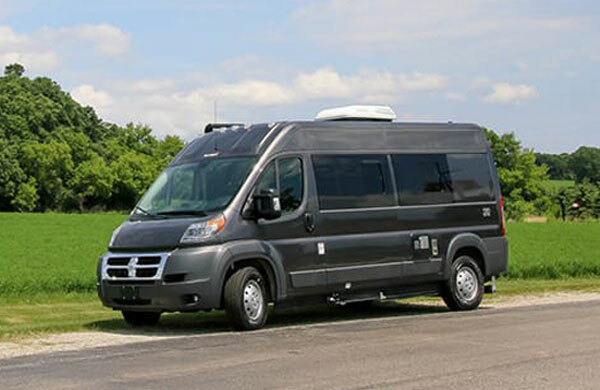 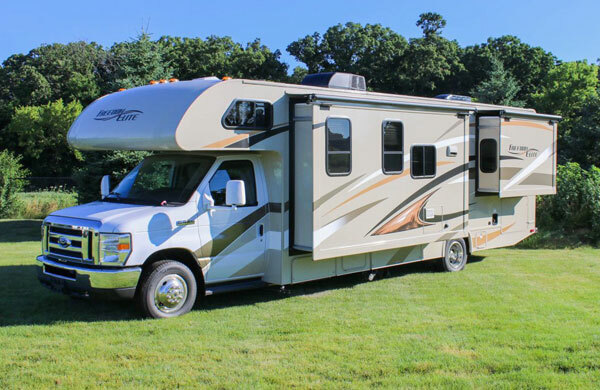 With one of the largest RV Service Center on the East Coast, we can cater to all of your service needs. 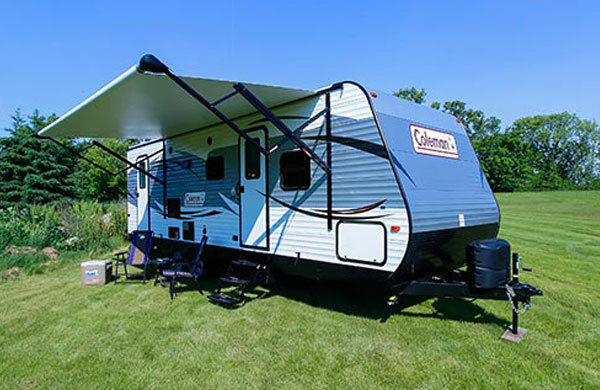 Do business with us and stay for free in our Campground which features 66 full service, over sized concrete sites. 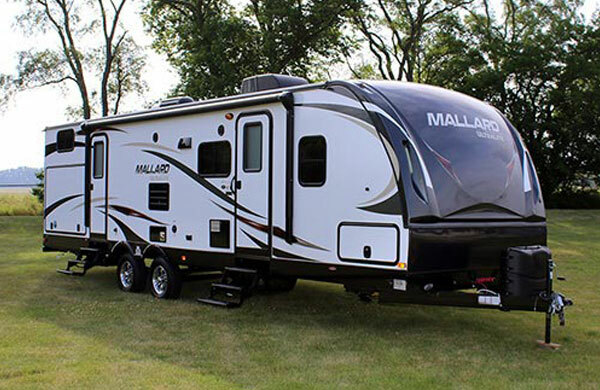 Email Tom Johnson Camping Center - Marion with any questions or comments.